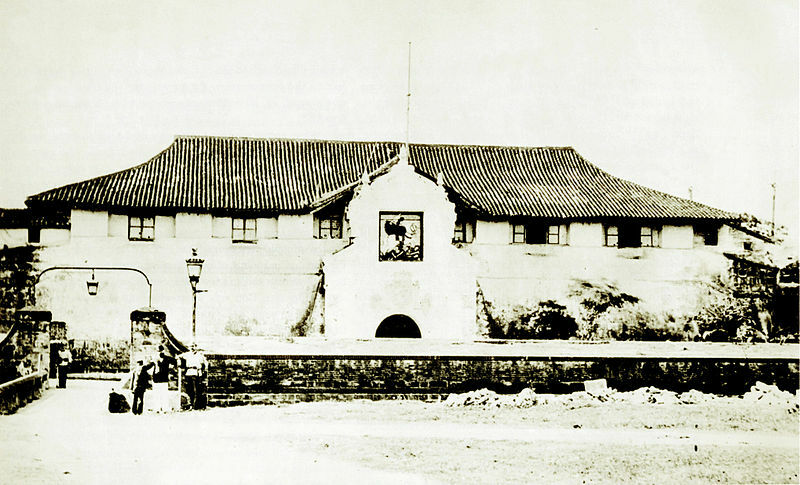 During the Spanish time, Fort Santiago was used as prison for many Filipinos suspected of rebellion, including Dr. Jose Rizal before his execution in 1896. Fort Santiago was also once the site of the palace and Kingdom of Rajah Suliman, chieftain of Manila of the pre-Spanish era. 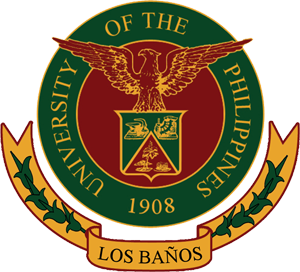 It was destroyed by the conquistadors upon arriving in 1570, encountering several bloody battles with the Muslims and native Tagalogs. The Spaniards destroyed the native settlements and erected Fuerza de Santiago in 1571. 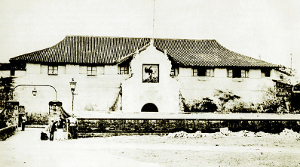 During World War II, Fort Santiago was captured by the Japanese. They soon discovered the use of the dungeons and sent many Philippine freedom fighters to their death there by either torture or execution. The bottom dungeons were also affected by the tide, so drowning in cells was not uncommon. The fort sustained heavy damage from American bombs during the Battle for Manila in 1945. It was later restored by the Intramuros Administration during the 1980s. At present, the fort is one of the finest tourist attractions in Manila which serves as a museum and houses well-preserved legacies of the Spanish government, a replica of Jose Rizal’s prison cell set up supposedly before he was executed (which is called the Plaza de Armas), Rizal Shrine, and the prison dungeons for criminals used by the Spanish officials.